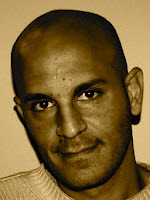 A Year of Being Here: Fady Joudah: "Mimesis"
"Mimesis" by Fady Joudah, from Alight. © Copper Canyon Press, 2013. 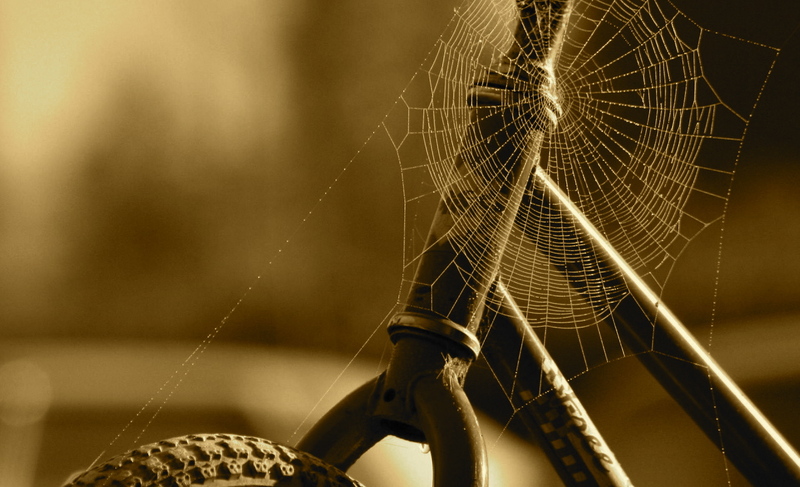 Photography credit: "Spider Web on Bicycle Wheel & Handle," by unknown photographer (originally color). Though my compassion may not run so deep, I see that here's another truth from the mouths of babes. Thanks for this good poem. Children will do that, yes? !